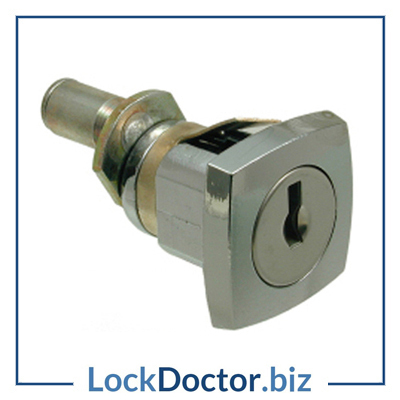 Each KM1346 Metal Filing Cabinet lock with the 15mm actuator is mastered (M92) and comes with 2 keys in the very common range 92001-92400. 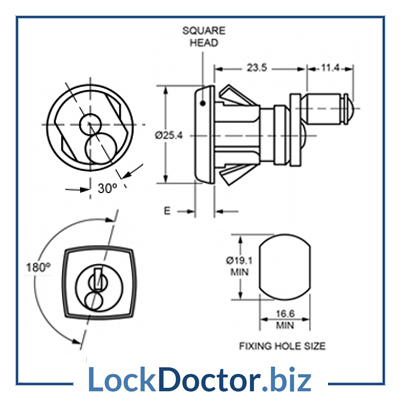 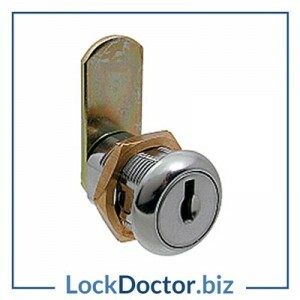 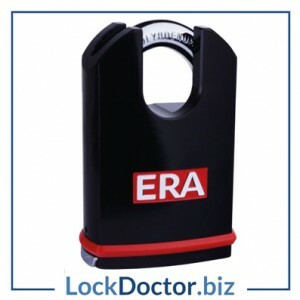 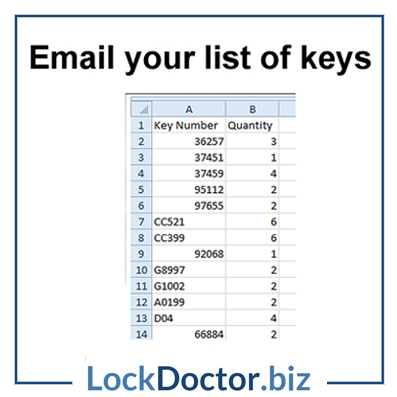 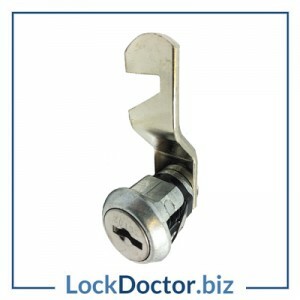 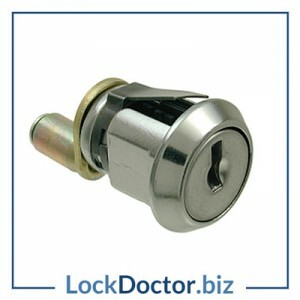 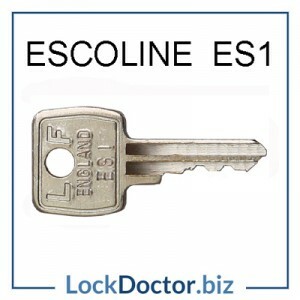 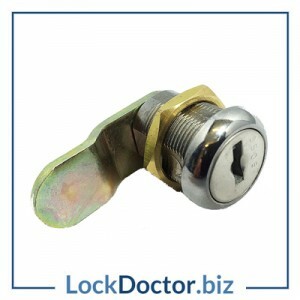 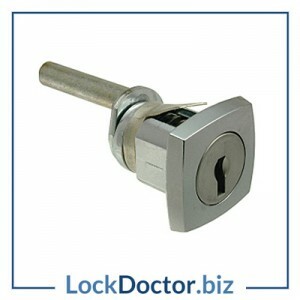 If you are not sure this is the correct lock that you need then email us a picture of your sample lock, or the whole where the lock goes into to sales@lockdoctor.biz and we will take it from there. 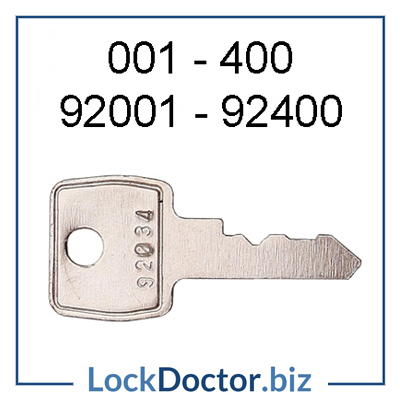 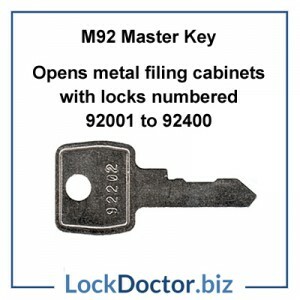 To order replacement keys for this lock just type in your 3 digit key number into our search bar and hit ENTER – or click here to order replacement keys. 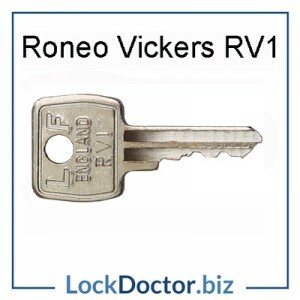 Keys always arrive next day, cannot fault the service.